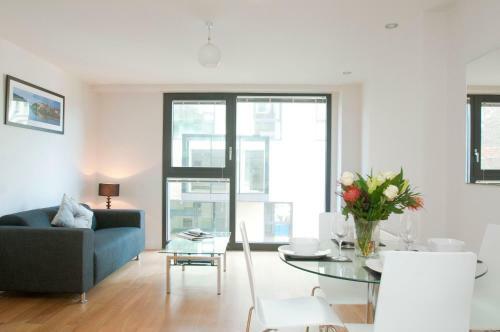 Paintworks Apartments in Bristol offer serviced apartments able to sleep 2-4 guests on the Bath Road in the heart of Bristol's creative quarter. These stylish apartments are highly-rated by visitors and are well furnished plus they come stocked with milk, juice, tea, coffee, cereals and also organic bathroom products from Neal's Yard. One apartment has a balcony overlooking the River Avon while another has a terrace. Strikingly decorated with street art, these apartments have digital radios, wireless speakers and flat screen televisions. The stunning, open-plan accommodation also has free parking and free wifi. 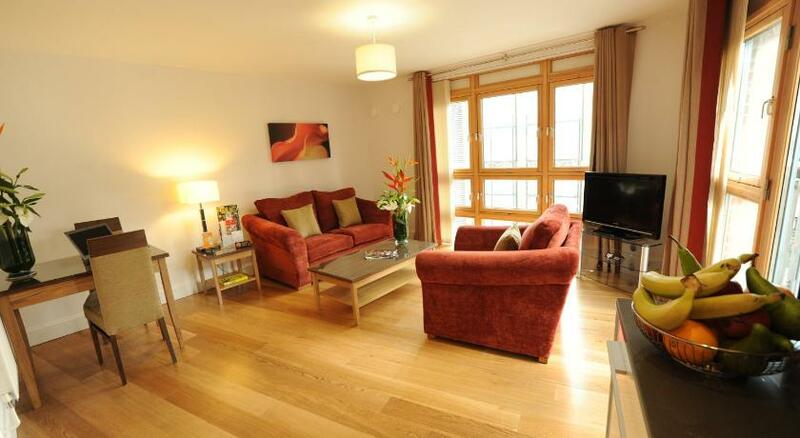 The flats are located next to the River Avon and are just a short drive from Bristol Temple Meads Station.